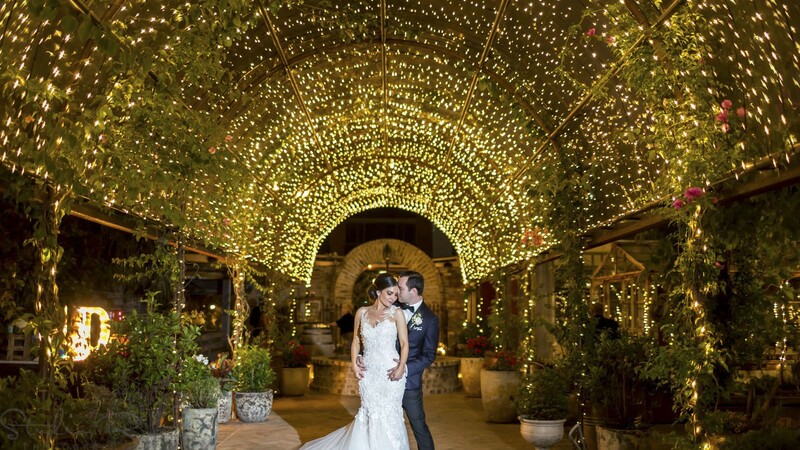 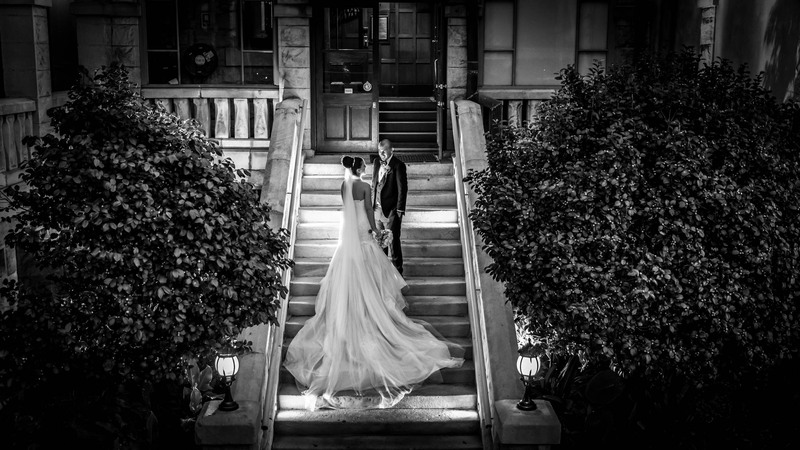 Sydney Wedding Photographer Studio RL has photographed hundreds of amazing sydney wedding photography and video through out the years and captured some amazing memories and moments along the way. 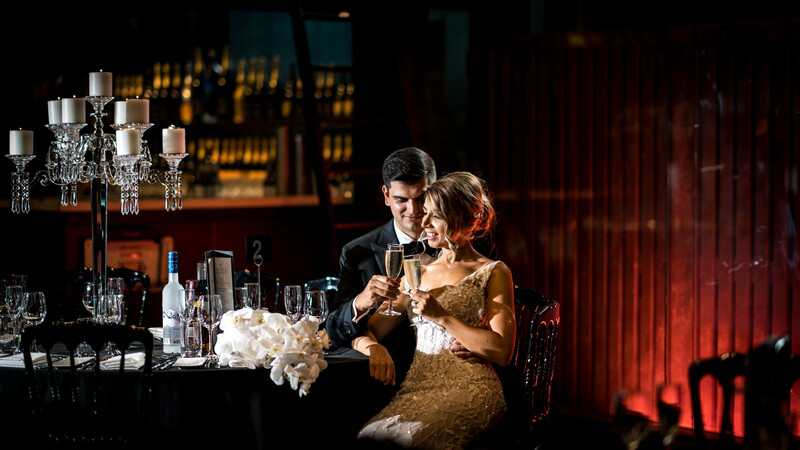 When choosing your Sydney wedding photographer, it is important that you can see some of their previous works to get a feel of their wedding photography style. 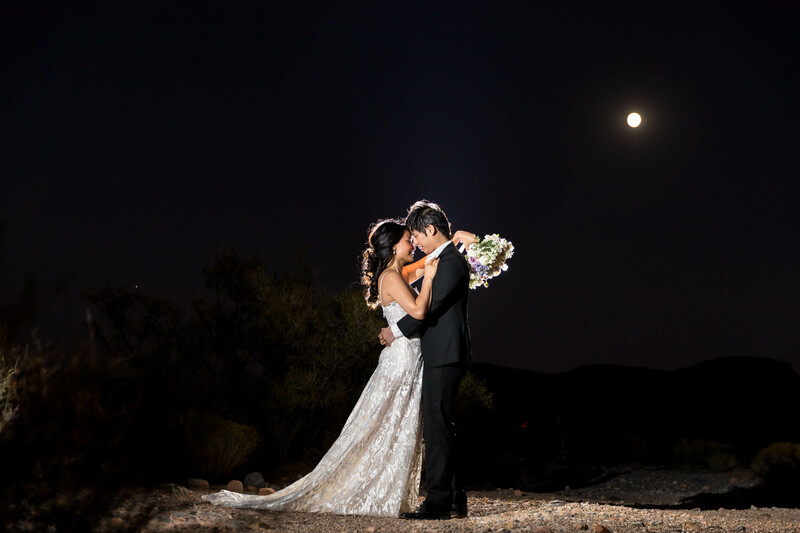 Here at Studio RL, we don’t just showcase our best photos in our portfolio. 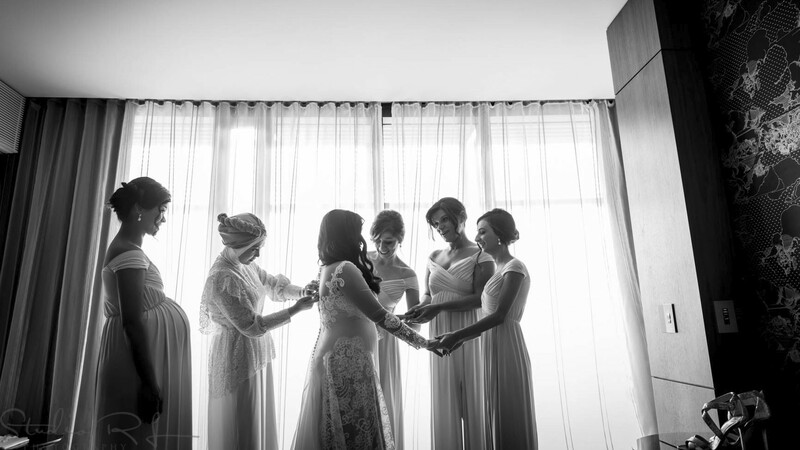 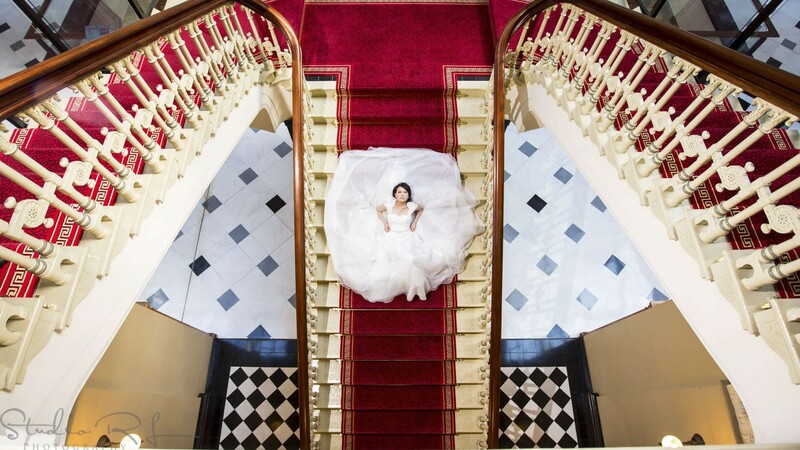 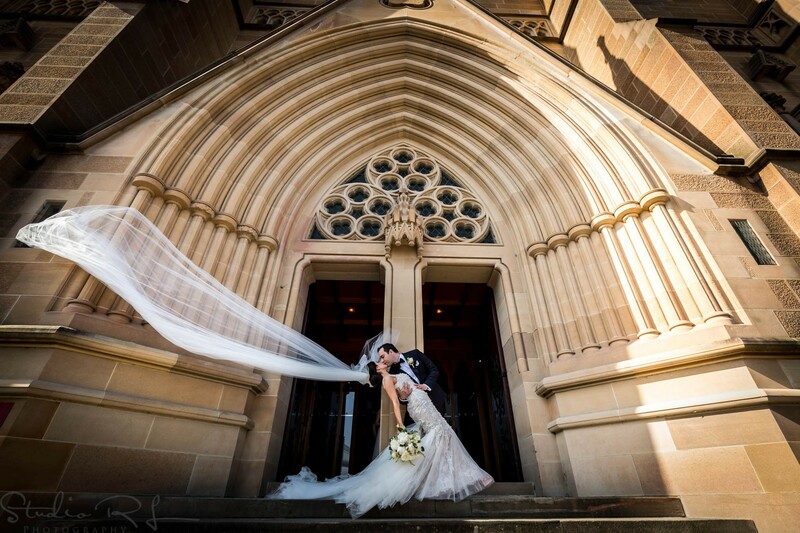 We are a team of creative Sydney Wedding Photographers who knows the importance of capturing your memories. 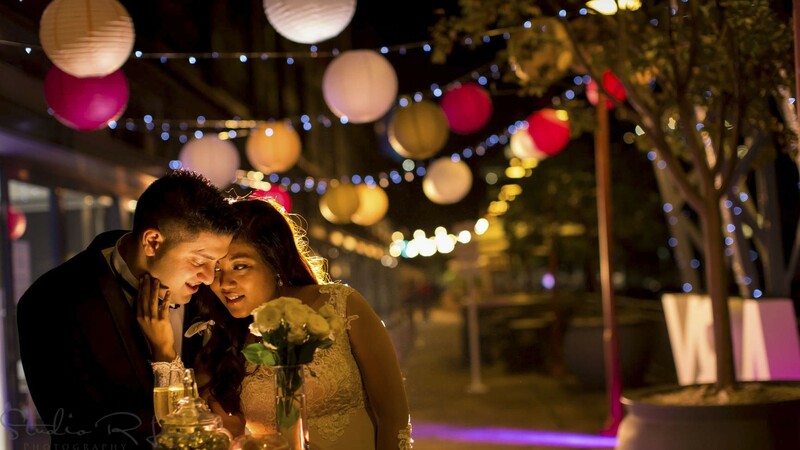 But most importantly we also capture it a fun, engaging and unobtrusive way. 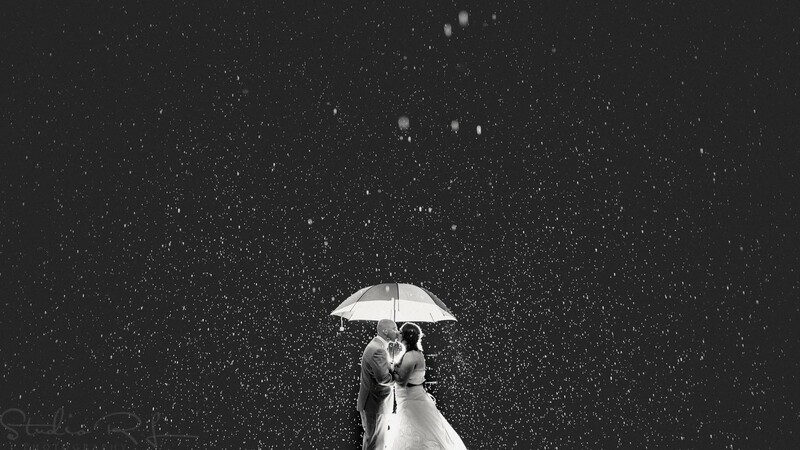 Our team of creative wedding photographers have up to 10 years experience in the industry and have fun engaging personality that adds that little bit of fun and excitement to your wedding day. 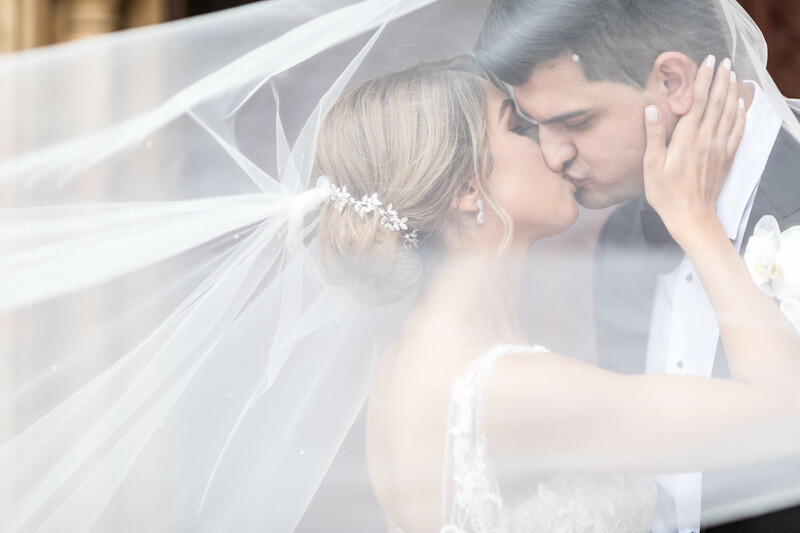 Our team of wedding photographers are hand picked for their ability to capture those special moments, those wow images and capture that special emotion forever.